Cultivating a culture of compassion; An interest in understanding the difficulties of other people and a burning desire to do something about it. Compassion is the interest in understanding the difficulties of other people AND a burning desire to do something about it. 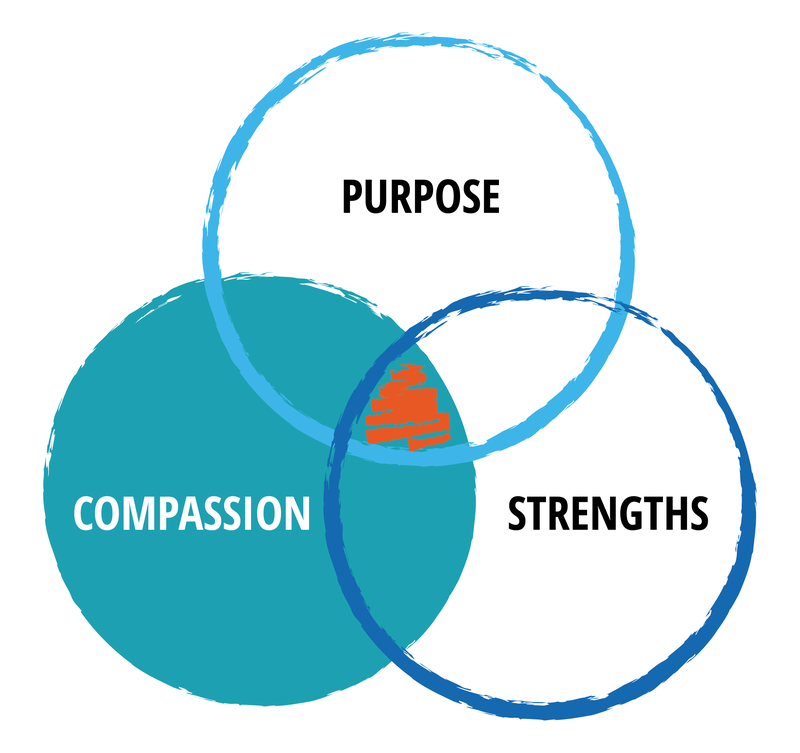 Cultivate a culture of Compassion in your organization and among your leaders. Some people say Compassion has no place in the workplace. We say Compassion is necessary everywhere – and your organization needs it! The way I see it, compassion is about leadership and leadership is about compassion. If you aspire to be an effective leader, you can’t do it successfully without compassion.